Hello and Happy 2018 to you all. 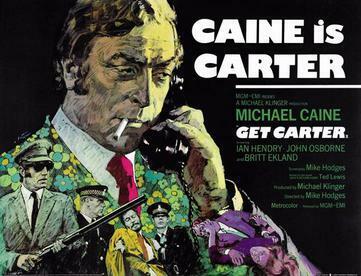 On this months episode the boys chat away about this Michael Caine classic 'get Carter' As ususal we play some clips and the theme tune. Come along and join our Facebook page, just type in Waffle On Podcast in the search bar.